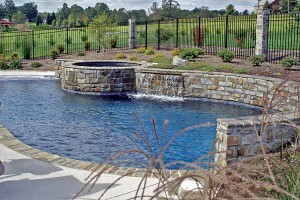 Ready to build a custom swimming pool in the Virginia & Northern VA Suburbs area? 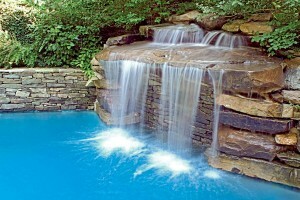 Count on Blue Haven Pools for residential pools, spas, and expert backyard renovations. There are a number of pool companies from whom to buy a pool. Our local office boasts a team with expertise in local building conditions and proven pool-construction techniques. 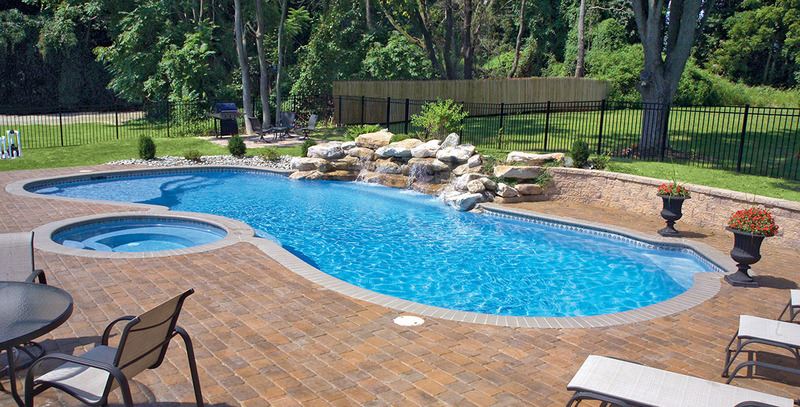 Before pool installation begins, our knowledgeable pool designers provide complete, in-home pool estimates. 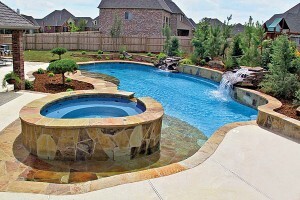 Along with measuring/surveying your backyard, they will cover factors such as pool shapes, sizes, and depths, pool equipment, design features and options, pool decks, landscaping, and construction materials. Then they will develop and review a custom pool plan with you. 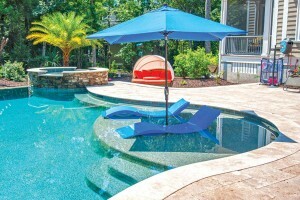 They will also explain pool pricing and available pool financing options for Virginia.